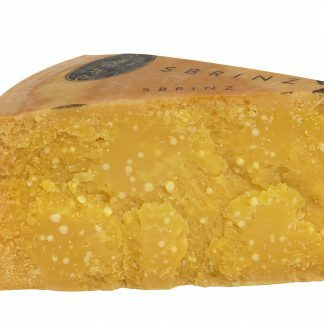 The Sbrinz is produced with the utmost care and matured for at least 36 months making it a true raw milk specialty for the connoisseur. 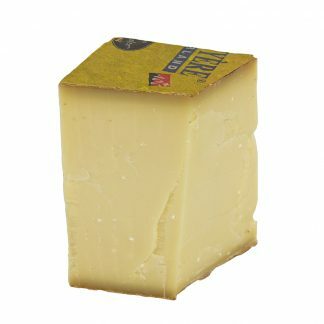 This full-bodied, brittle variety contains a wonderful aroma, as rich as the lush alpine meadows with their wild herbs. The Sélection Beeler Sbrinz is produced with the utmost care. It is stored for at least 36 months and is a true raw milk specialty for the connoisseur. This full-bodied, brittle variety from central Switzerland is one of the most famous icons in of the region alongside William Tell. Each wheel contains a wonderful aroma, as rich as the high-altitude, lush alpine meadows with their wild herbs. An incomparable “something special“ can be found in the wonderfully brittle and delicate paste. Produced during the summer months only, careful handling and storage contribute further to its outstanding quality. American author and artisanal cheese advocate Max McCalman rated 186 cheese in his book “Cheese: A Connoisseur’s Guide to the World’s Best”, 17 of the top 30 are from Rolf Beeler with the top spot going to Beeler’s Sbrinz. Sbrinz is claimed to be the oldest European cheese. The Celtic ancestors of the Swiss were making cheese centuries before the recorded birth of Christ. 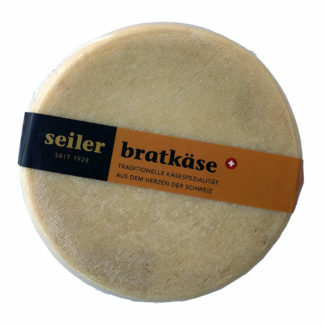 Swiss Sbrinz officials claim that the cheese was first mentioned in 70 AD, but do not give any details. 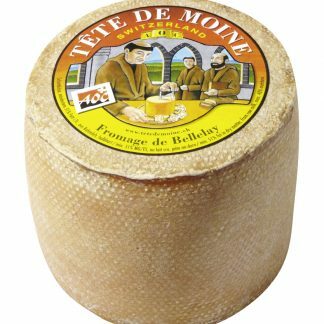 Other sources claim that the cheese is mentioned in contracts dated around 1200. It seems certain, however, that it is mentioned in documents dating from 1530, which are kept in the state archive in Bern. While there is no village or region that was known as Sbrinz, there are two possible origins of the name. The name may come from the village of Brienz in the Canton of Berne. In the 16th and 17th centuries Brienz was a transportation hub for cheeses from the Bernese Oberland and Central Switzerland, from which they would be transported over the Alps. 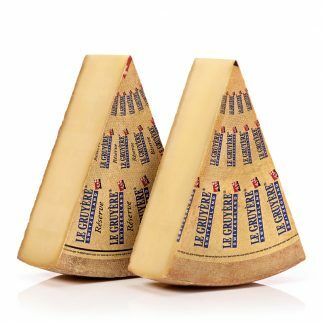 The Italian purchasers called the Swiss cheeses Sbrinz after the origin of the pack trains, and the name spread into Switzerland. 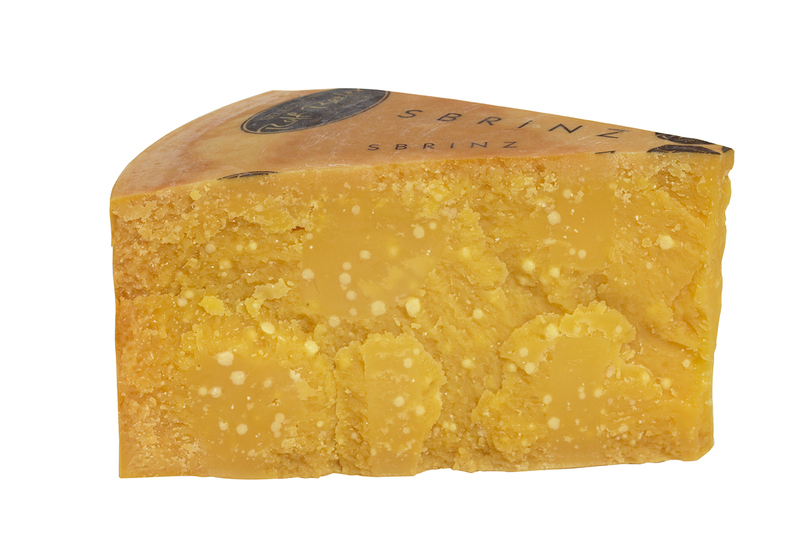 A second origin for the name comes from the Lombard word sbrinzo which means any hard cheese. Since 2001, Sbrinz has been listed as a “controlled term of origin” (AOC) under the Bundesamt für Landwirtschaft (Federal Office for Agriculture). The AOC provides specifications for the origin of the milk and the processes that must be followed in order for the cheese to labeled as Sbrinz.